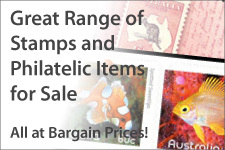 Australia Post is now releasing a miniature sheet for each major international stamp show it attends. 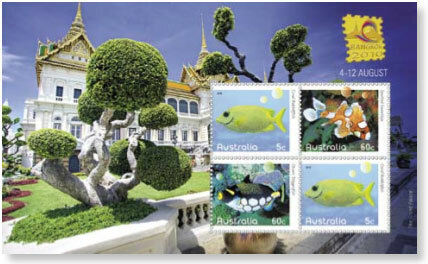 The miniature sheet contains a unique block of four of the Fishes of the Reef definitives. 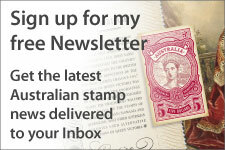 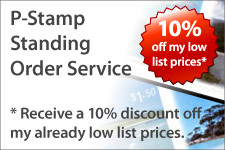 We await information from Australia Post as to whether the stamps will be new.